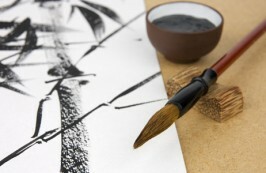 Learn how different strokes in Chinese brush painting can transform ink into beautiful works of art. Improve your flexibility and posture through dance moves. Learn complex line dance routines and impress your friends with your new-found dance steps.